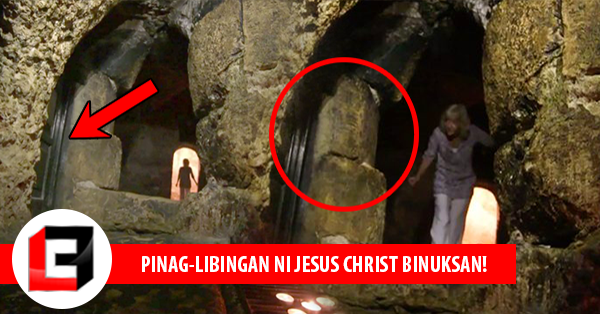 Home / News / Religion / Unbelievable / Viral / Libingan ni Jesus Christ Binuksan Makalipas ang 500 na Taon, At ito ang kanilang Nadiskubre! Libingan ni Jesus Christ Binuksan Makalipas ang 500 na Taon, At ito ang kanilang Nadiskubre! 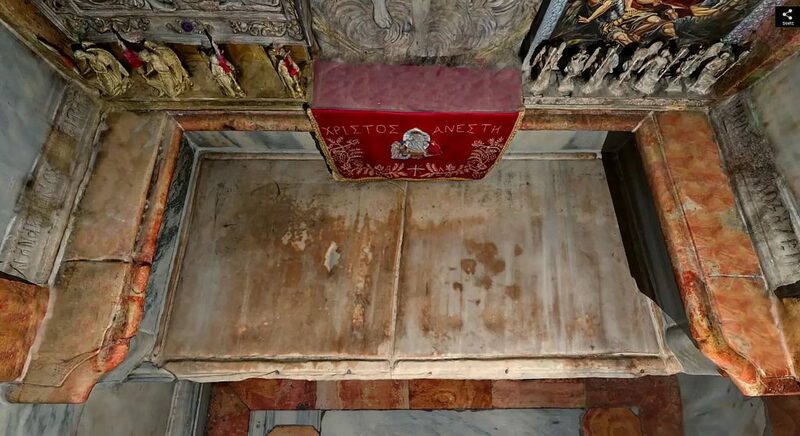 On what is believed to be Jesus Christ’s tomb where he lay dead for three days before His resurrection, a marble door stands. 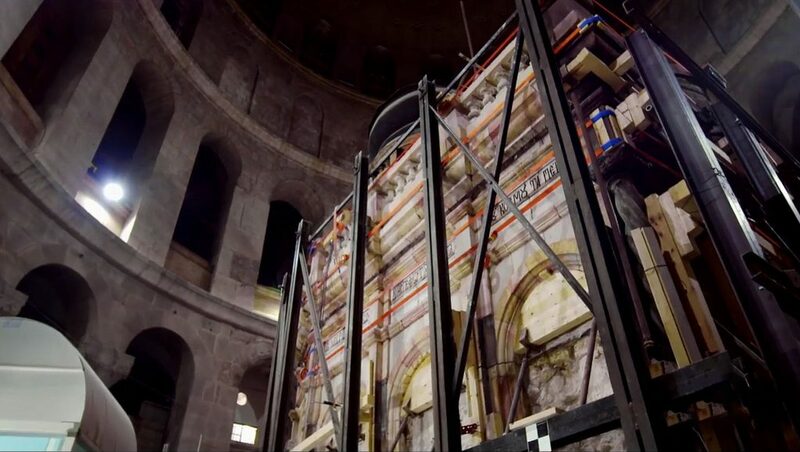 Negotiations to have this marble cover removed for the tomb’s restoration and repair had started as early as 1959. 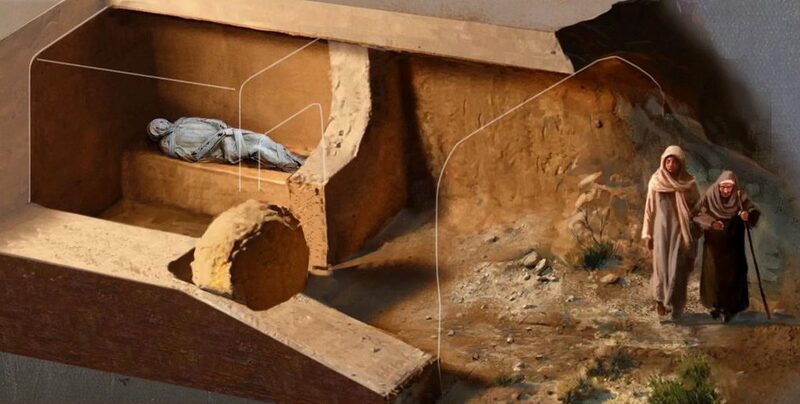 This year, the request has finally been granted and a team of archaeologists from National Geographic was finally able to behold the amazing site of the Messiah’s burial bed after 500 long years of wondering. 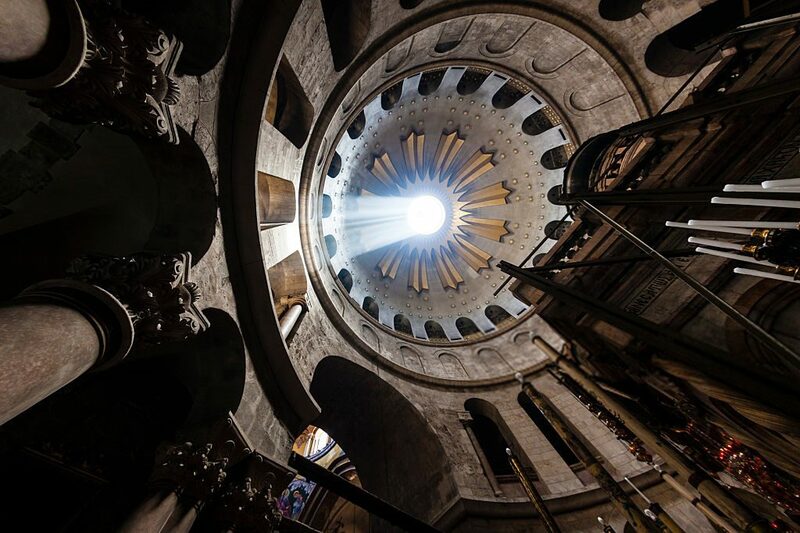 Archaeologist Fredrik Hiebert leads the long-overdue restoration project of the holy site located in the Church of the Holy Sepulchre, in Jerusalem. 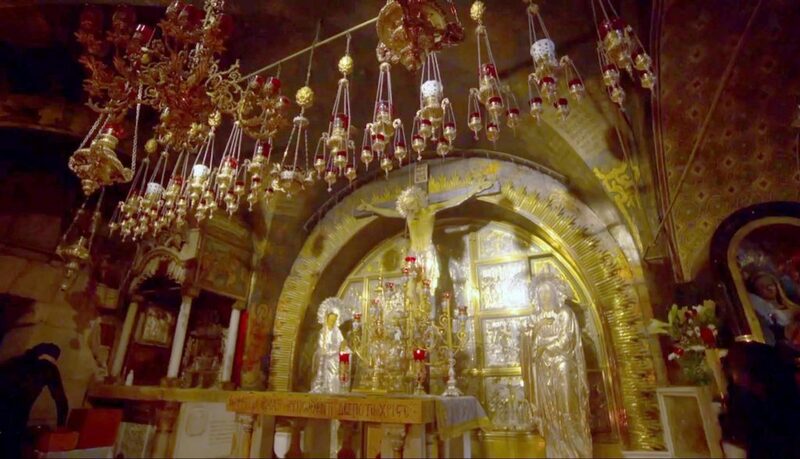 “The shrine has been destroyed many times by fire, earthquakes and invasions over the centuries. 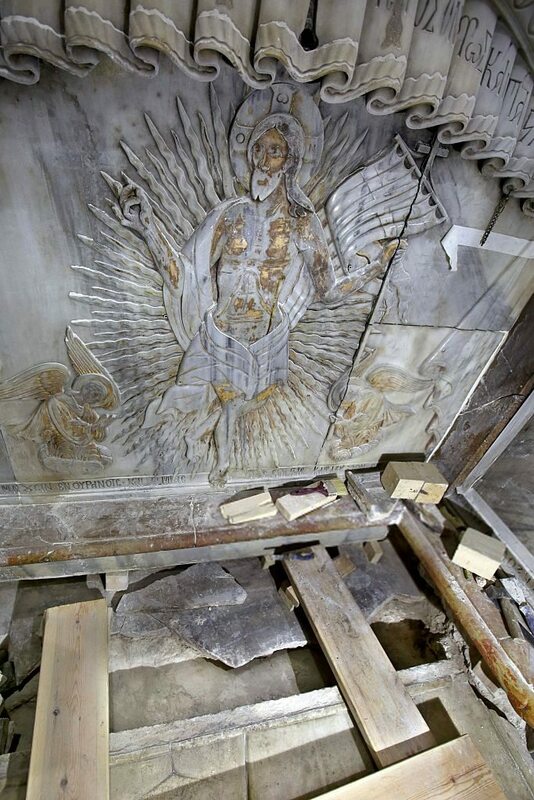 We didn’t really know if they had built it in exactly the same place every time,” said Hiebert in an Inspired report. 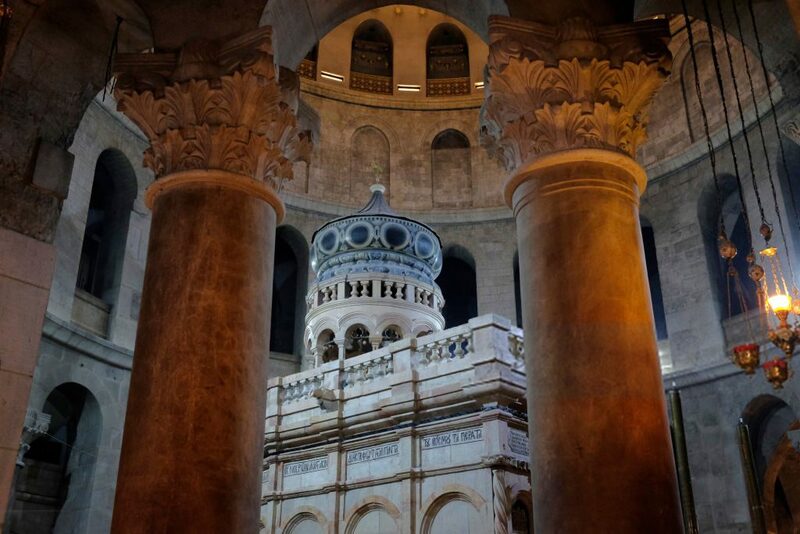 From Bible stories and scriptures, we know that Jesus Christ’s tomb in its original form is nothing but a bedrock. 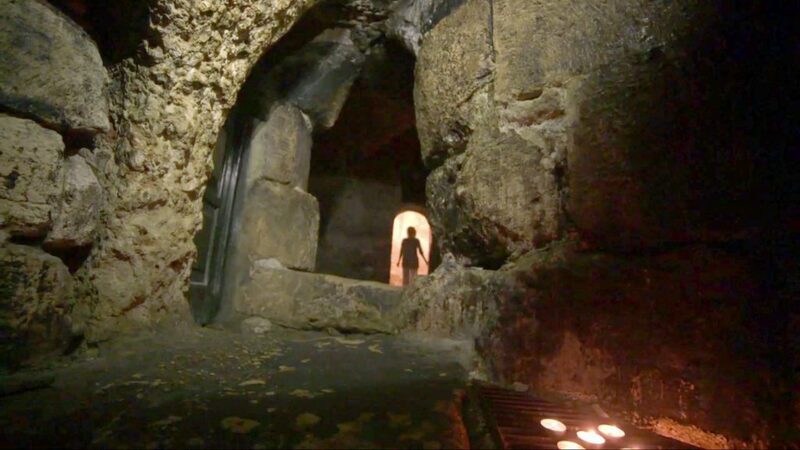 Across the years, archaeologists have worked hard to build the Edicule or “small house” around it for its preservation. 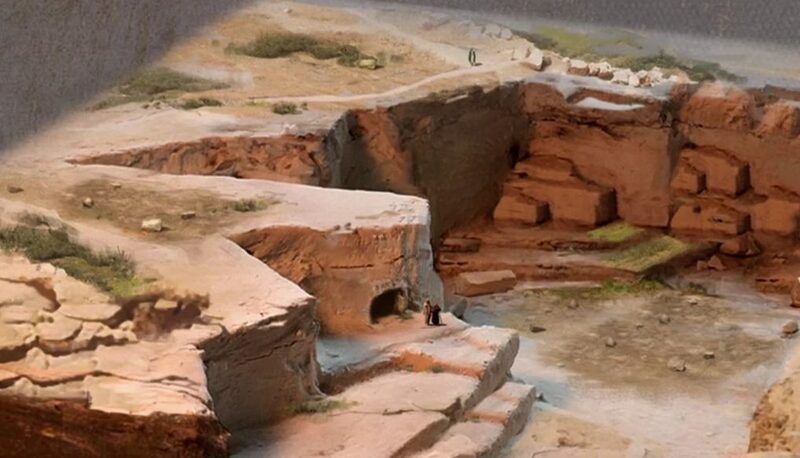 What can you say about the team’s amazing discoveries? 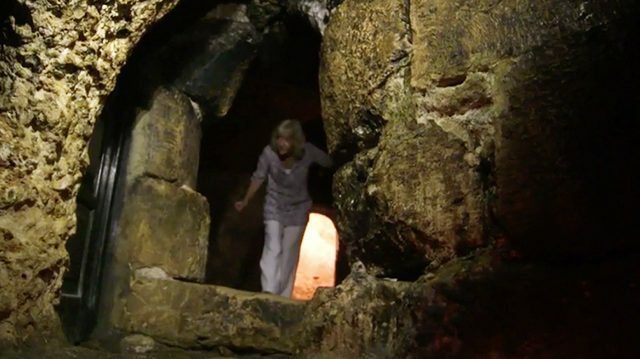 Do you faithfully believe that this is where Jesus Christ lay after His Crucifixion? Why/Why not? Share your thoughts, insights, and opinions in the comments section below!